Did you know that Rx Safety offers a prescription safety glasses program that can be custom tailored for your corporation? This program allows you to offer your employees a convenient, one-stop source of protective prescription eyewear at prices that will protect their wallets. It includes corporate account discounts, personalized service, a selection of frames from which to choose, and a prescription accuracy guarantee. You can get started today with our handy sample kit, which consists of a selection of six safety eyewear frames. These frames can be chosen by you from a variety of models, all of which are available for inspection at the Rx Safety website. We let you customize the style and type because you know your business better than anyone, and you know what kind of safety eyewear frames are best suited for your unique environment and working conditions. Of course, we’re readily available to advise you in your choice or at any stage of the process. The sample kit also comes with a measuring device and instructions on how to use it. 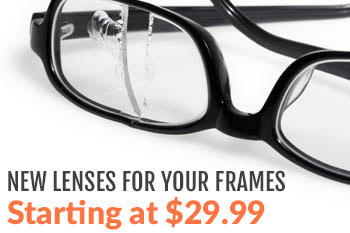 It’s offered at the nominal fee of $50 plus shipping – a price that is below our cost, because we know once you have our frames in hand you’ll be impressed with their quality. Your employees select the frame they like best, fill out their prescription needs on the enclosed form (or let their eye doctor complete it at their next examination), and return it to us. Our lab will then cut the prescription lenses, mount them into the selected frames, and get them off to you – all within a time span of a week to ten days. It’s that simple. Set up an Rx Safety Plan and you’ll start to enjoy savings right away. Here’s a prime example: all corporate accounts receive scratch-resistant coatings at no charge – a savings of $10-$15, right out of the gate. The plan also offers your company versatility. In addition to standard safety glasses (with all the options we offer to the public), bifocal safety glasses are also available. Employees in need of bifocals can have an optometrist measure for them or they can easily and accurately perform the measurements themselves, using the measuring gage included in your sample kit. And if they need any help at all, we’re only a phone call or email away. Your own personal assigned account manager, who assists in the ordering, selection, and billing processes. Net 30 billing or payment via major credit card or bank wire transfer. Employees can use their credit cards to pay for the portion that exceeds the company-approved dollar amount or for the total amount. Our safety glasses either meet or exceed the ANSI-Z87.1 standards. 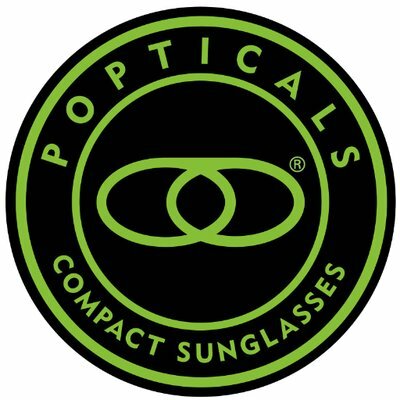 Our eyewear products feature a one year manufacturer’s warranty against defects. Prescriptions are guaranteed to be accurate according the ANSI standards or we’ll remake them at no charge. If the glasses need to be remade because an employee does not like their frames or gave us the wrong prescription and/or measurement(s), we offer a 50% remake fee. For example, if the cost of the lenses was $150, we will remake them for $75.00. Contact Rx Safety representative Bill Brown to order your sample kit or for the answers to any questions you may have. Mr. Brown can be reached at his direct line (732-722-1640) or via Rx Safety’s main number: 1-800-221-0036, Ext 114. Open a corporate account today with the Rx Safety Plan. Our safety glasses protect your employees’ vision while our savings protect your company’s bottom line. not dumped yet. This effectively creates a ‘wall’ of pepper spray between you and also the bear.